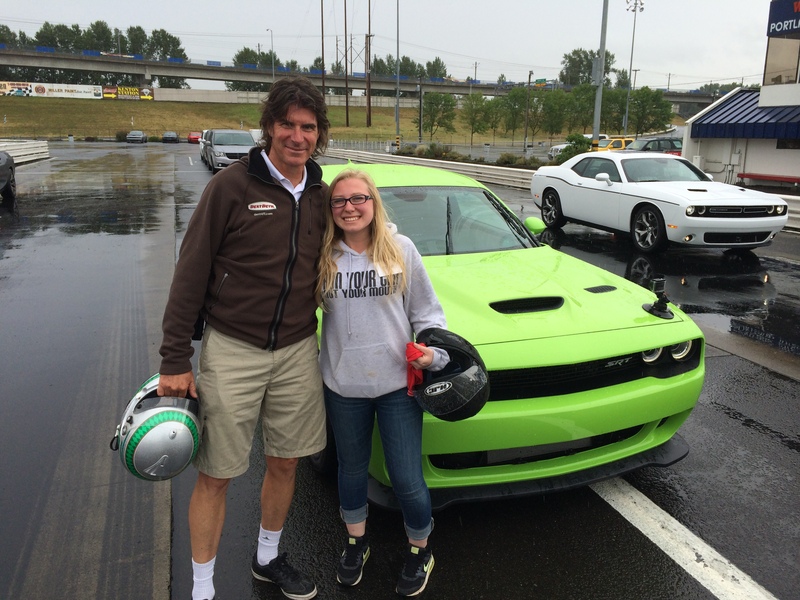 Over the last couple of weeks in Portland, there was a media introduction of the 2015 Dodge Challenger SRT Hellcat. The gist of the story – 707 horse power, retro styled muscle car with loads of useable modern technology. “Devil and a Hellcat” (get it?) 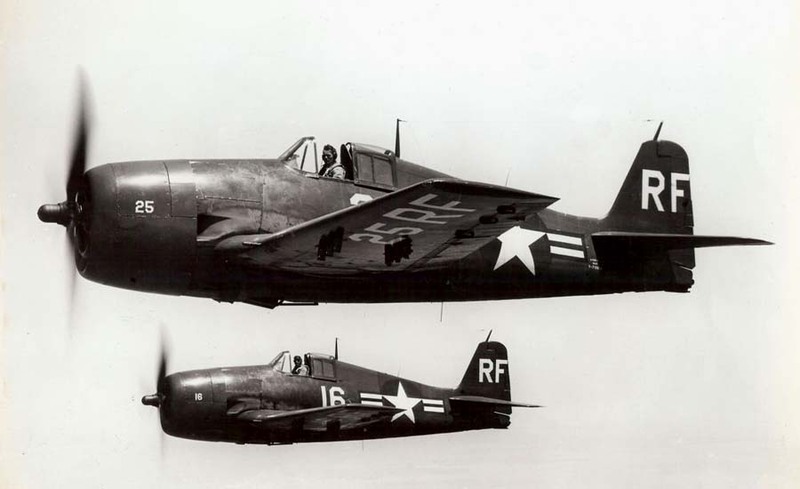 sounds like a movie about WWII in the Pacific… The Grumman Hellcat (how the Hellcat name was made famous) was used to combat Japanese Zero’s. This isn’t about flimsy imports, this is an intramural war – Dodge vs. Ford vs. Chevy vs. Dodge. Combatants from the Land of the Rising Sun have long since been dispatched… This is about pure brute force and hitting a nail with the biggest hammer – American style!!! Hellcat is that SRT/Dodge hammer. My job was mostly to make sure that no over-exuberant journalist crashed any of the Hellcats (Dodge and SRT afforded them personal discretion with the rest of the cars), and to provide chauffeur service to those that preferred the experience from the right seat. Since there are pros (with editors) available and most write much better than I, I’ll save my commentary and simply link to a story written by the most competent driver of the bunch – Alex Lloyd Driving the World’s Fastest Muscle Car. 2) Social Media is a now a bigger part of doing business than you think (even if you already think it’s really, really big). To the second point, Wednesday was a day devoted to new media. There were people there that you would only associate with cars via their blogs, instagram and twitter accounts – and some, not even then. The one that struck me in particular, was a woman named Jennifer Holly @worldwarjenn. After a brief inquiry, she insists that she is not particularly popular on twitter, and that she will be reviving her website soon – my assessment is that she’s kind of awesome, in that sweet, smart, engaging, smiley, 20 something and loving life kind of way. That’s all, and somebody at Dodge believes that, that carries weight – who am I to judge..? Could it be that Dodge understands that cars are for everybody and that they’re FUN!?!? When it comes right down to it, the best Muscle Car in the World is the one living in your own garage. What I confirmed over the past two weeks, is that the Dodge and SRT guys are a clever bunch and great fun to be around – they love their new car. And, they have done a great service to us by extending a great American tradition – well done, boys and girls!! !